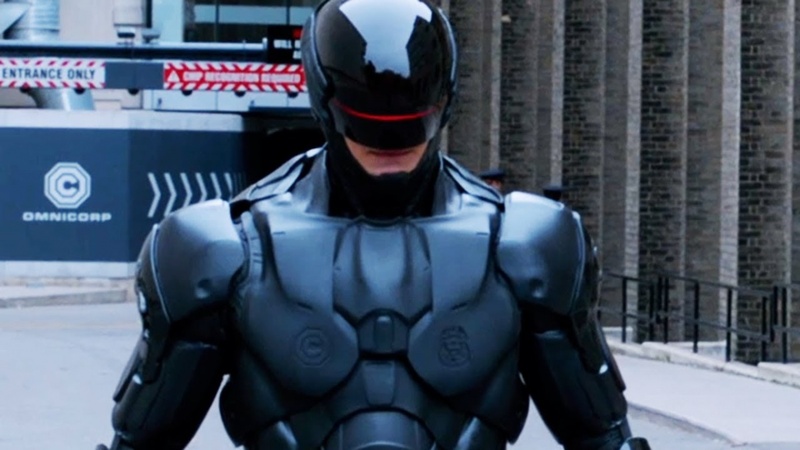 Neill Blomkamp is slated to helm the next installment in the RoboCop film franchise, MGM Studios announced Wednesday. "Justin Rhodes Rewriting Sequel Script By Creators Ed Neumeier & Michael Miner #Robocop," the company tweeted. The "District 9," "Elysium" and "Chappie" director retweeted the post and added, "Very excited about this." The first film in the sci-fi series about a cyborg crimefighter was released in 1987. It was followed by two sequels, a television show and a 2014 reboot. Deadline.com reported the next chapter -- "RoboCop Returns" -- will be a sequel set in the original universe. Neumeier and Miner are producing and executive producing the project respectively.